How Do I Get Rid of a Negative Review About My Practice? Do you have a negative review online about your practice? Is your negative review steering traffic away from your website? Here at American Dental Software, we help make the positive reviews about your website and practice overshadow the negative ones! Our professional engineers implement a wide variety of proprietary techniques on Review System & Local Listings in order to hide away the negative and untrue reviews about your staff, office, website, and most importantly who you are as a dentist. During that process, the positive reviews will be pushed to the top, standing in the spotlight to show off how awesome your practice and website truly are. 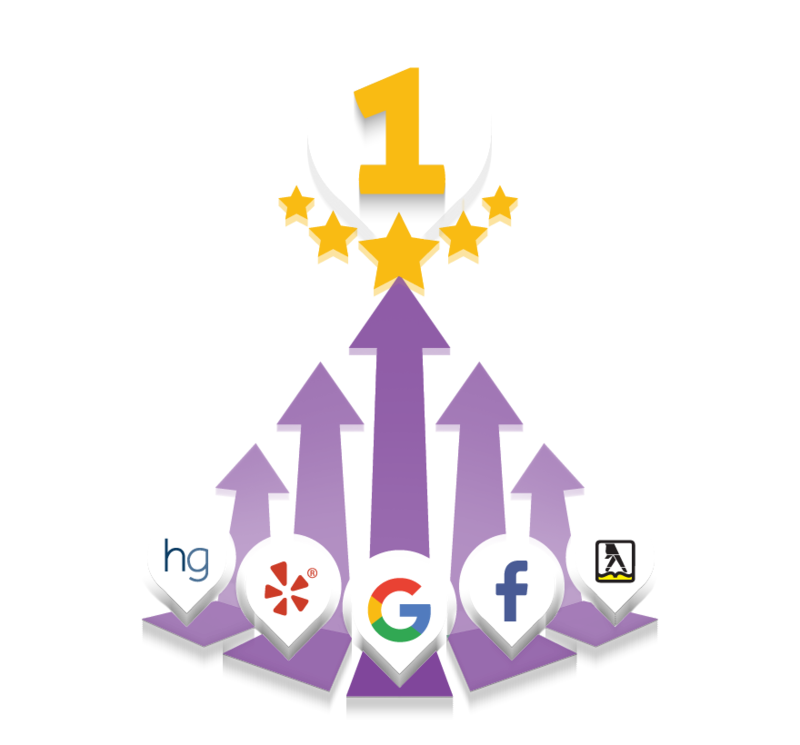 When it comes to being first on the google search page for your keywords, we are number one in delivering results. So when your website starts to show itself on more and more search results, it’s imperative that only positive reviews about your website and practice are in the spotlight. We ensure that both happens, giving you the most optimum and effective dental website on the internet! To learn more about our SEO services, click here!